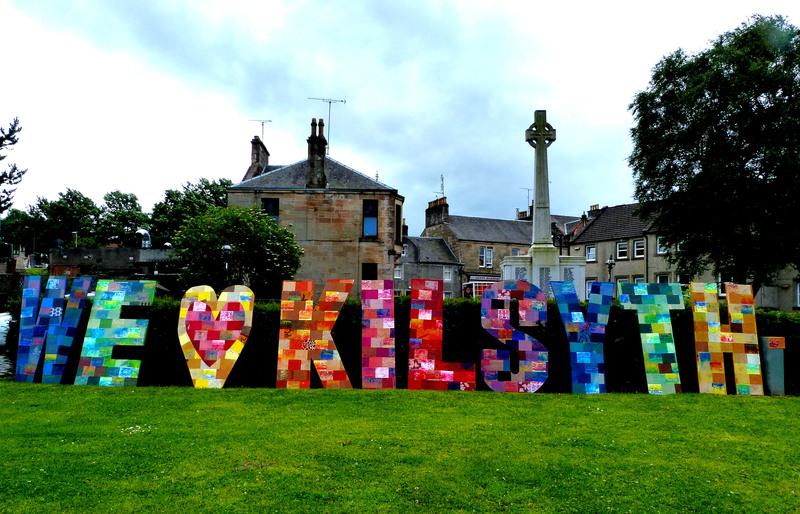 I worked with Kilsyth Primary School to help them engage with their heritage and the local community. 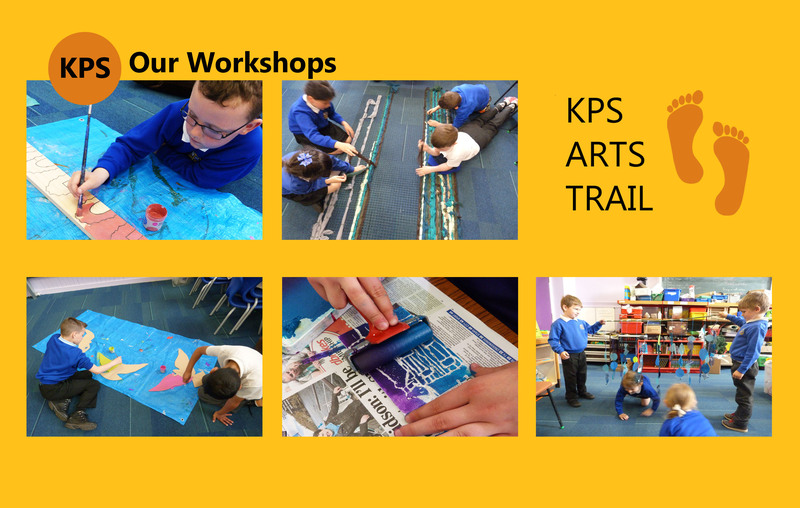 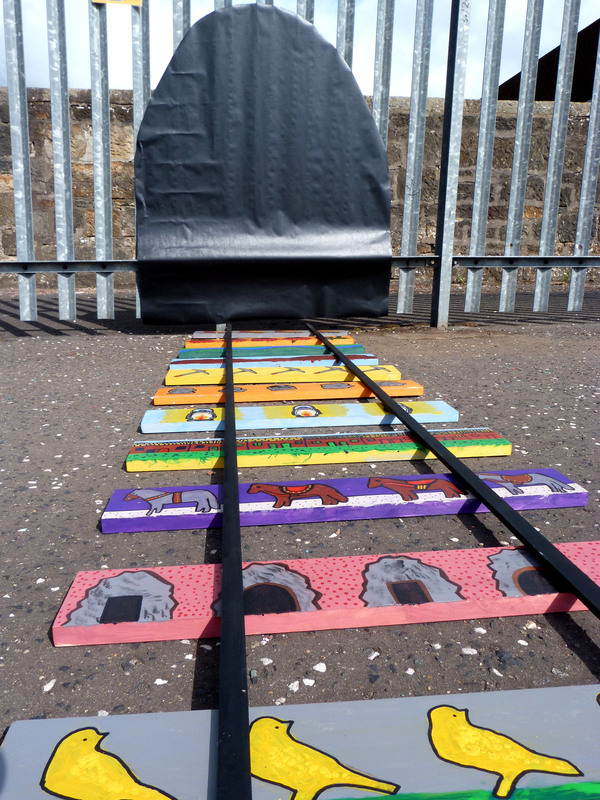 Each class took part in workshops with me to create a temporary art installation that would form part of an art trails for the 140 year celebration of the school. 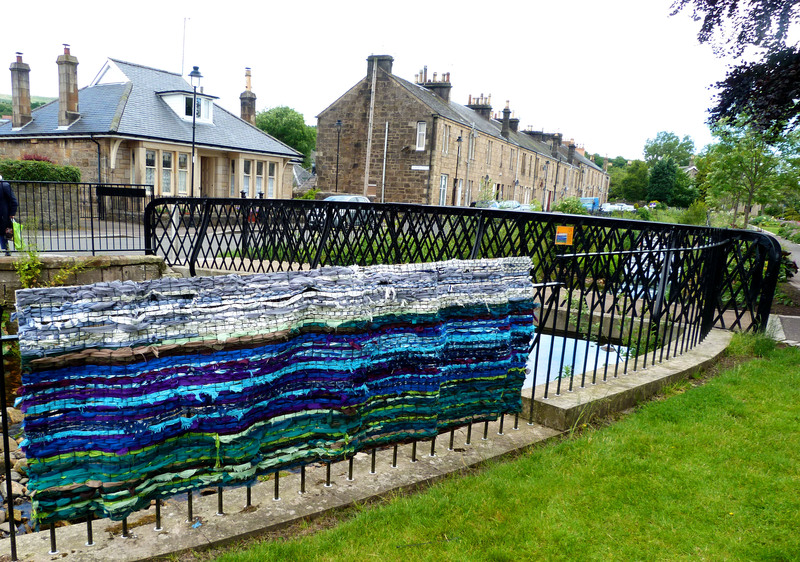 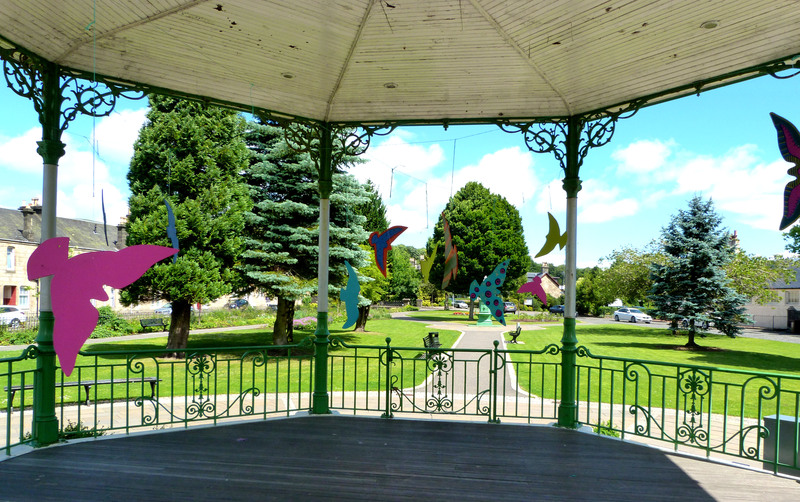 Each artwork focussed on an area of local heritage and industry.